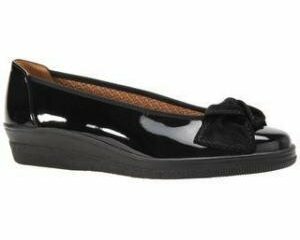 Clarks Loni Moon girl's sandals. 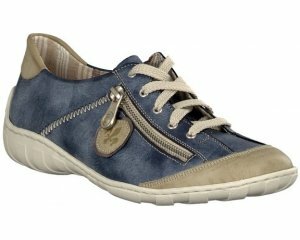 It features leather uppers and leather linings to provide breathability and keep feet cool. 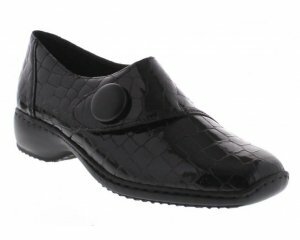 The adjustable buckle fastening around the ankle and velcro straps across the instep allow for a secure and adjustable fit. This lightweight and flexible sandal is guaranteed to add a touch of glam to everyday outfits.